“Should I have white or try whole wheat? This is a Rondeau, inspired by recent research which investigated whether white or whole wheat bread is healthier, and discovered that it depends very much on the person who is eating it. Many studies have been conducted into determining the nutritional benefits of white and whole wheat bread, although to date there has been no definitive answer as to which one is healthier, with advocates of whole wheat bread pointing to its higher fibre content, whilst proponents of white bread highlight its higher levels of calcium and iron. This study aimed to investigate a range of health effects by picking 20 healthy subjects, all of whom typically consumed 10% of their weekly calories from bread. 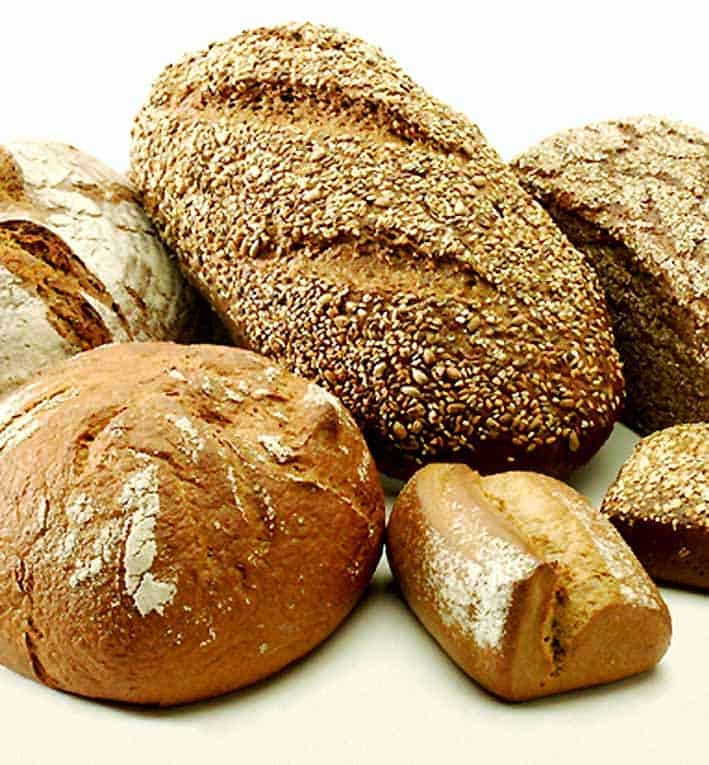 Half of the participants were asked to eat packaged white bread for a week-long period, but to increase their consumption so that roughly 25% of their calories came from this bread, whilst the other half were asked to do the same, but with whole wheat bread that was baked specifically for the study and delivered fresh to the participants! All the participants were then asked to not eat bread for two weeks, after which the study was then reversed (i.e. the participants who had previously spent one week getting 25% of their calories from white bread were now given the whole wheat bread for a one-week period, and vice versa). After monitoring a range of health effects (for example, glucose, cholesterol, and essential mineral levels), the researchers were surprised to find that there were no clinically significant differences between the effects of the two types of bread. However, a closer inspection of the data revealed that at an individual level, people in the study had different reactions to the two different types of bread (initially this result had been masked by simply averaging across the participants). In other words, this study indicates that different people can react differently to the same foods; for some people, the healthier option is white bread and for others, it is whole wheat. This could have a profound effect on future nutritional guidance and demonstrates why one-size-fits-all diets do not always have favourable results.